Australia’s Trevor Hirth has taken bronze at the ITTF PTT Hungarian Open in the Class 6 men’s singles. Hirth survived the group stage undefeated, taking out two of his matches in straight games. Playing the group’s top seed, Hirth put up a solid five game win against Gabriel Csemy (SVK), taking the match 12-10 in the fifth. 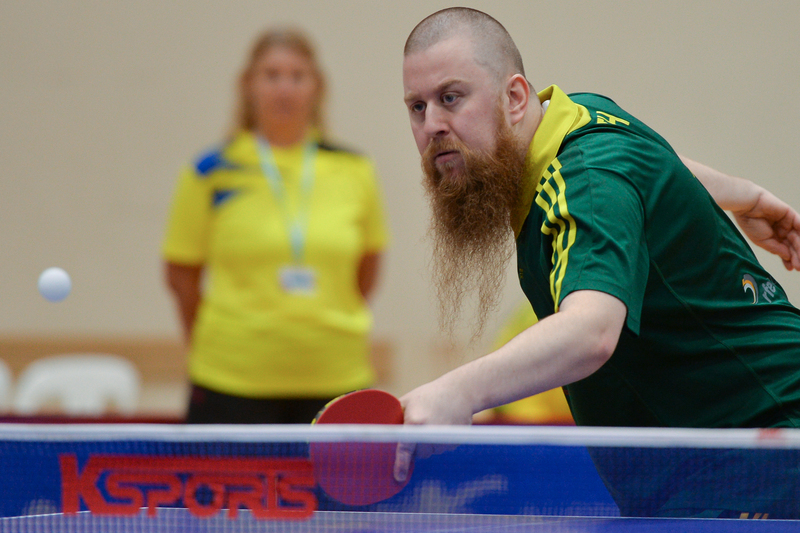 In his semi-final matchup the Aussie went down 3-0 to eventual winner Alexander Nagy (SVK). Hirth will be out in action again today as he pairs up with France’s Esteban Herrault when the team event kicks off.